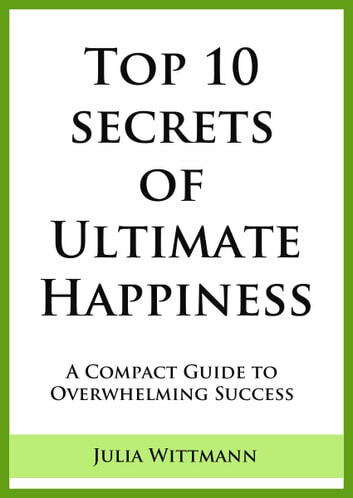 "Top 10 Secrets Of Ultimate Happiness" is an enjoyable guide to long-lasting happiness and satisfaction. 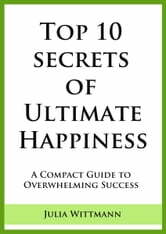 You will learn about 10 effective ways to practice being happy on a daily basis. Every chapter includes descriptive examples that help you apply the lessons in real life. If you come across any difficulties or problems, don't worry. This guide also offers troubleshooting advice. Don't wait any longer and take charge of your happiness now!